A SSL certificate enables the encryption of sensitive information during online browsing. For example, they can be used to secure a login system so that the username and password you use are kept secure or they can be used to secure online financial transactions. The user will see a 'padlock' symbol or a green 'https' in their browser, assuring them that the connection to your website is secure. Our SSL Certificates are fully supported by all major browsers and provide up to 256-bit encryption. 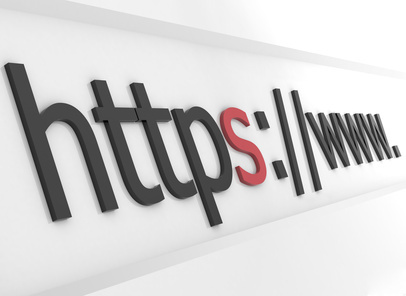 SSL certificates are available as an option with all our hosting packages. 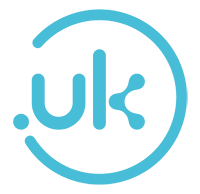 Encrypt the transfer of data as it is submitted by your visitors via login and registration forms. Increase customer confidence in your shop and checkout process.